Colors of Ads: NedBank - Cannes 2007 Lions Winner! NedBank - Cannes 2007 Lions Winner! 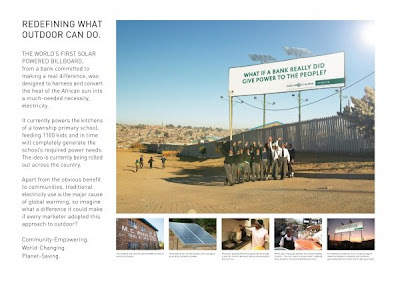 0 Responses to NedBank - Cannes 2007 Lions Winner!